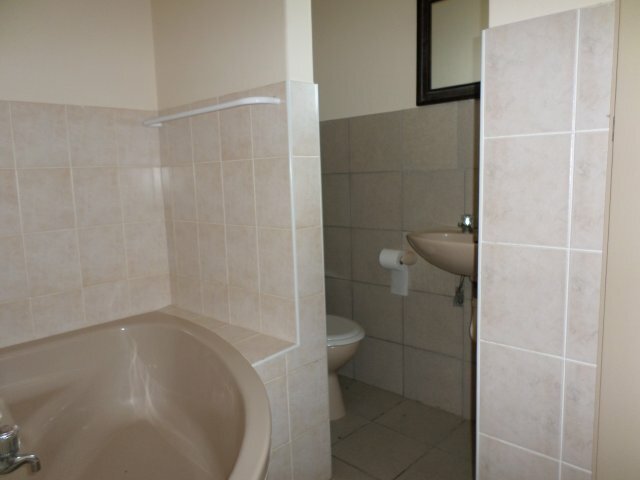 CONTACT THE OWNER - ENQUIRE NOW ABOUT ID: 34990 - CLICK HERE ! 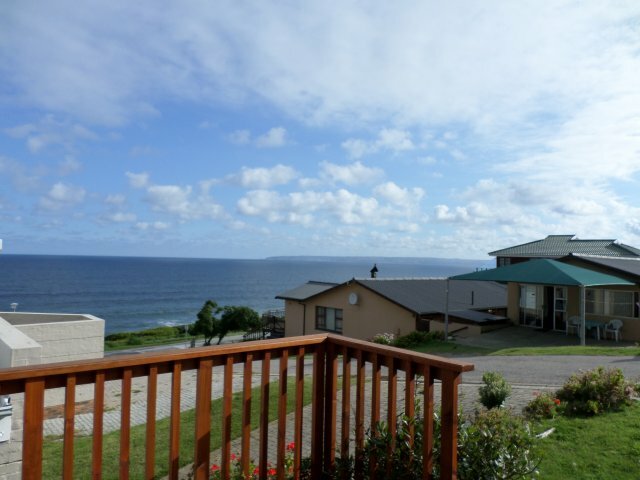 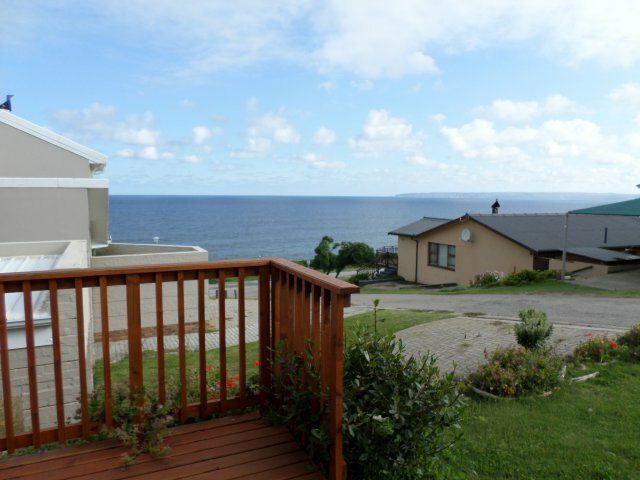 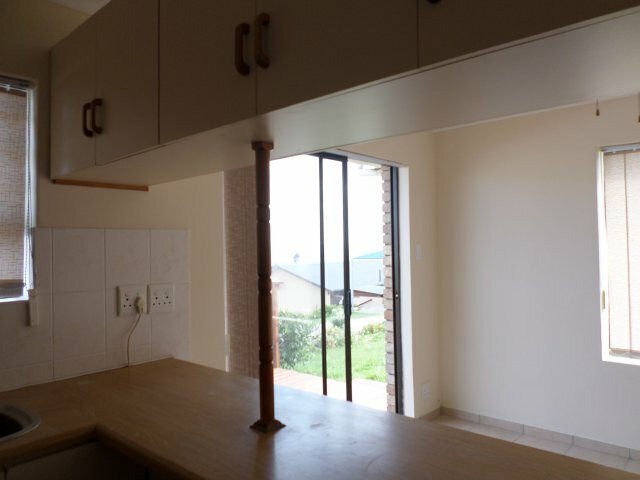 Description : This 2 bedroom flat with sea view is located in Reebok, the flat has a single covered carport available. 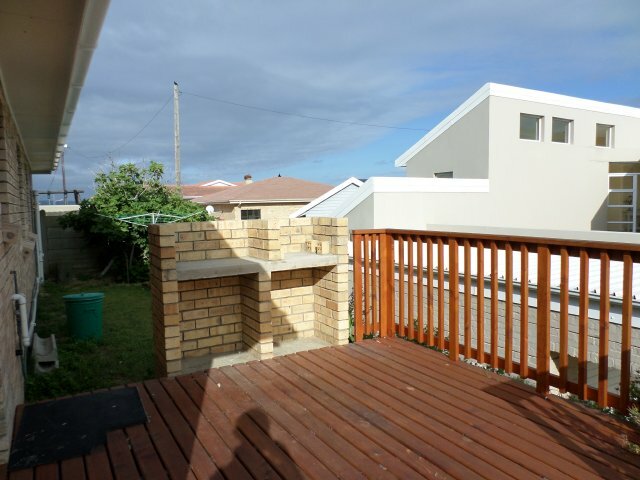 The sliding door leading from the small deck with built braai grants you access to the flat with garden furniture. 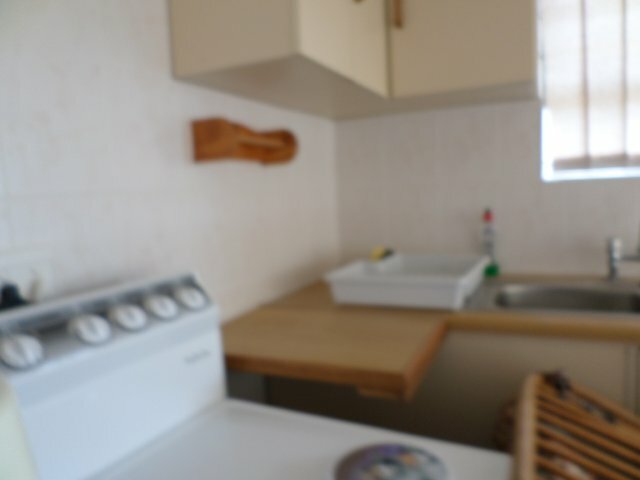 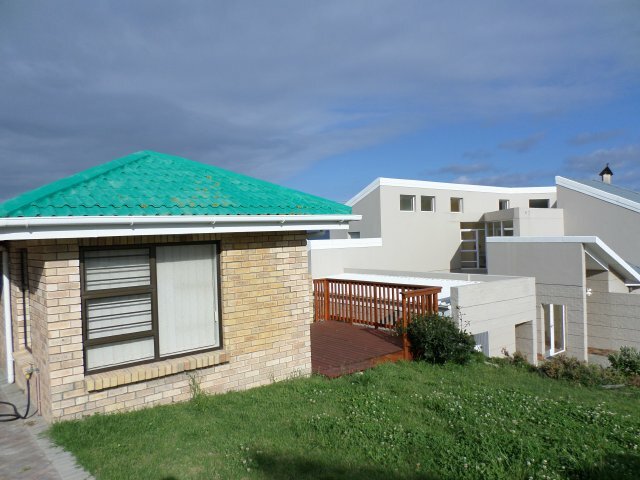 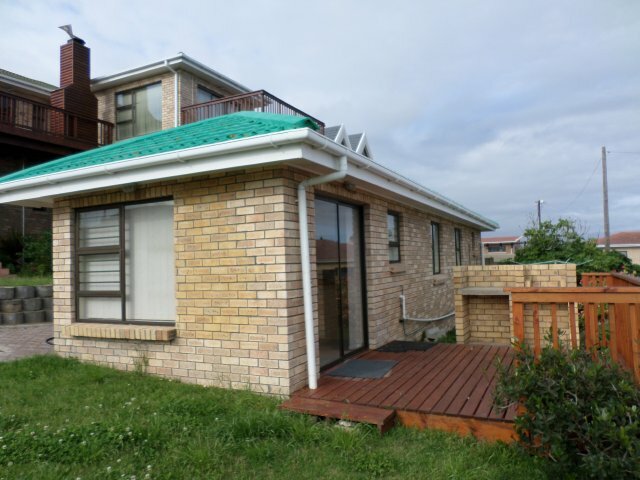 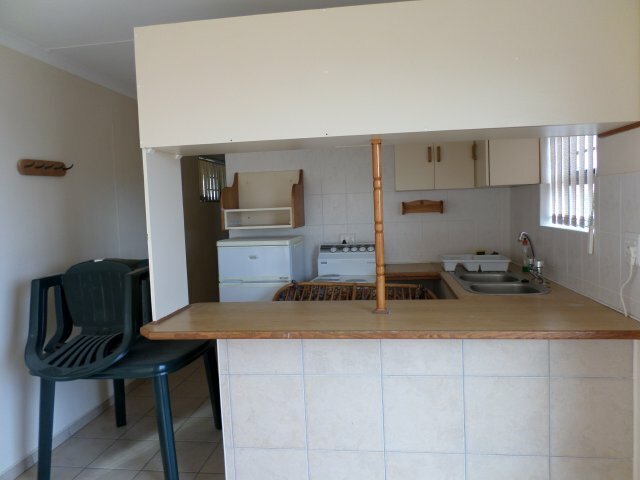 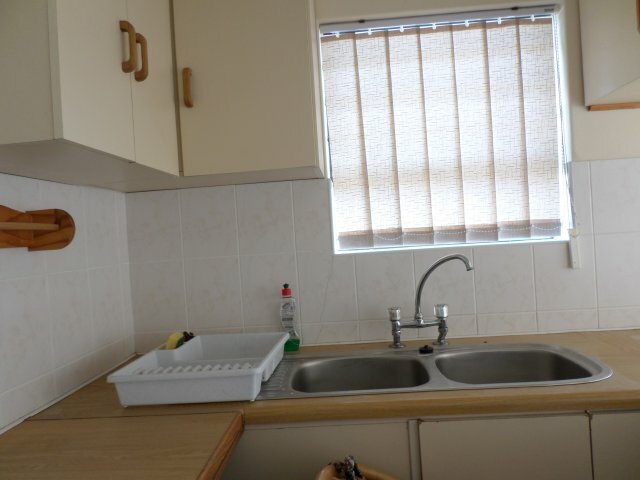 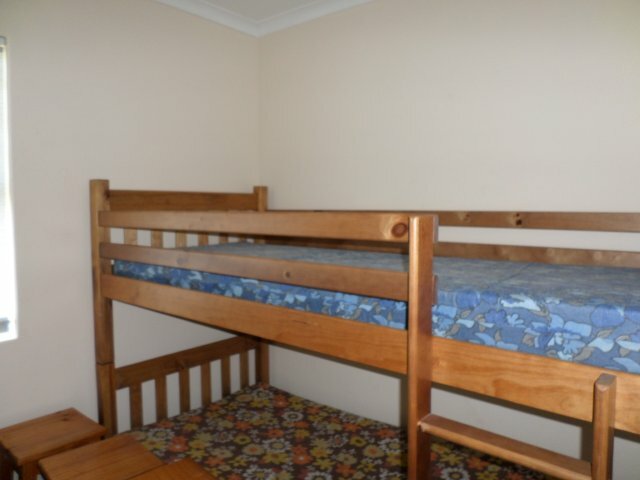 Amenities : Single carport parking, outside braai, TV with DSTV connection, stove, oven, microwave, fridge/freezer.